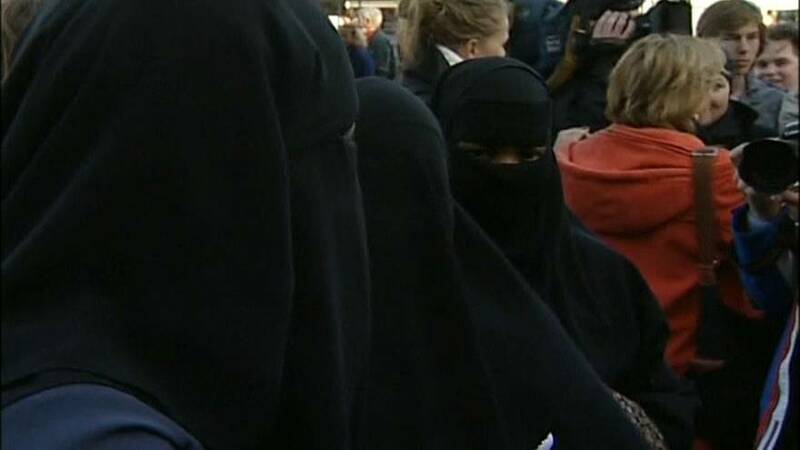 Dutch parliament has approved a partial ban on wearing face veils in some public buildings. The government says it's essential for security but opponents say they're pandering to anti-Muslim sentiment. In 2016, the Lower House approved the bill, after attempts to impose a more general ban on burqas and other face-covering veils failed. And now, the Upper House approved the law on Tuesday. It's billed as a way to make schools, hospitals and public transport safer, but critics say its only aim is to get rid of the burqa and niqab. The ban covers motorbike helmets and ski masks but not out on the street. Other countries such as Belgium, France, Spain and Denmark have taken measures against the wearing of Islamic veils.